Search our huge database of Deutz Spare Parts for Sale. We have thousands of Diesel Spare Parts for sale in our database, including many Deutz spare parts. 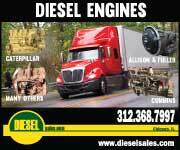 Use our search below to find the diesel spare part you're looking for. 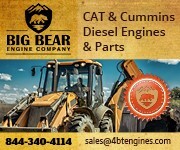 We connect you directly to the seller so you can get your Deutz Parts direct.